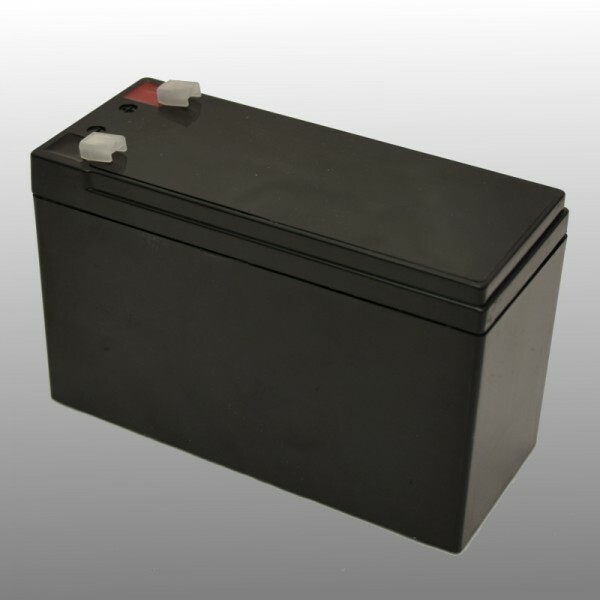 This HQ lead battery is suitable for many applications. 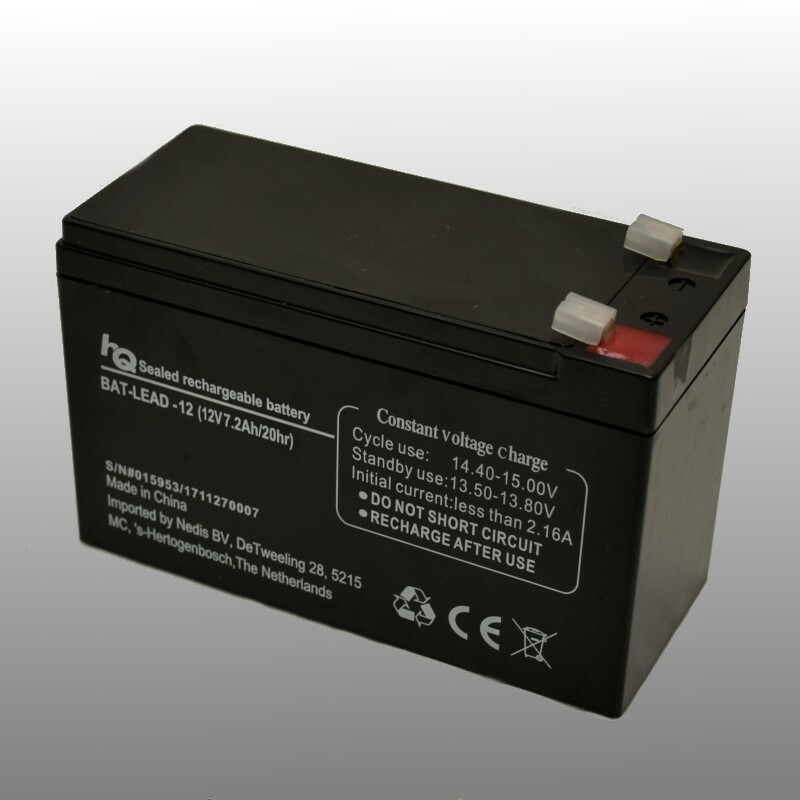 The 7200 mAh lead-acid battery gives your equipment a permanent power supply, is maintenance-free and also fits securely into your device. Suitable for, among other things, Compaq T700, HP T700, MGE Evolution Tower 1500, HP R1500, Compaq R1500, Best Power Eaton 5110 500, Sweex PP200 Intelligent UPS 650 VA, MGE Nova 1100, MGE EX RT 700, MGE EX RT 1500, Chloride Power Linear MK II 10 and Best Power Eaton 9130 6000 Tower.